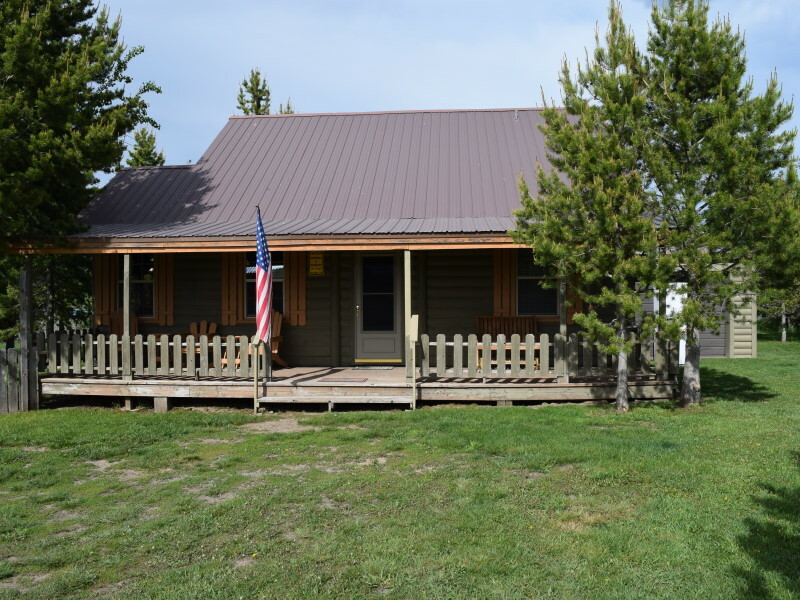 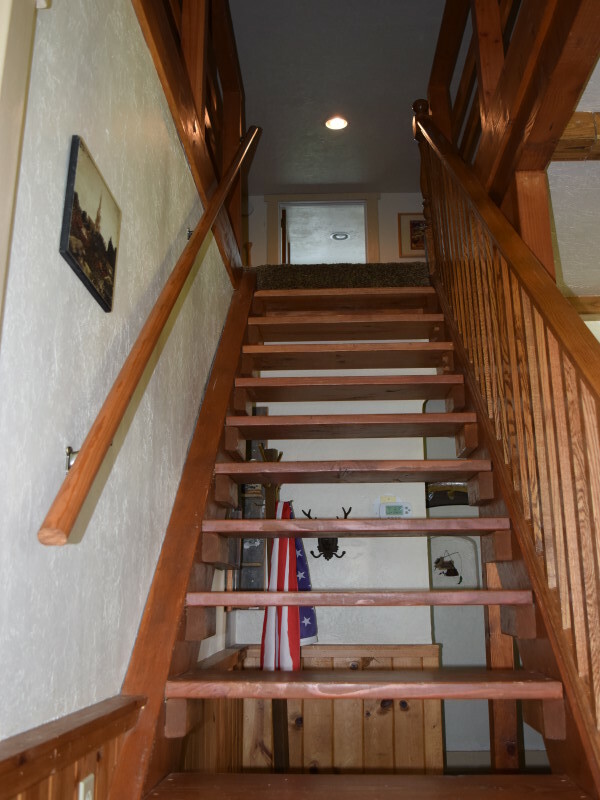 This three bedroom home is a short fifteen minute drive to the West entrance of Yellowstone or just a quick hop over to Henry's Lake. 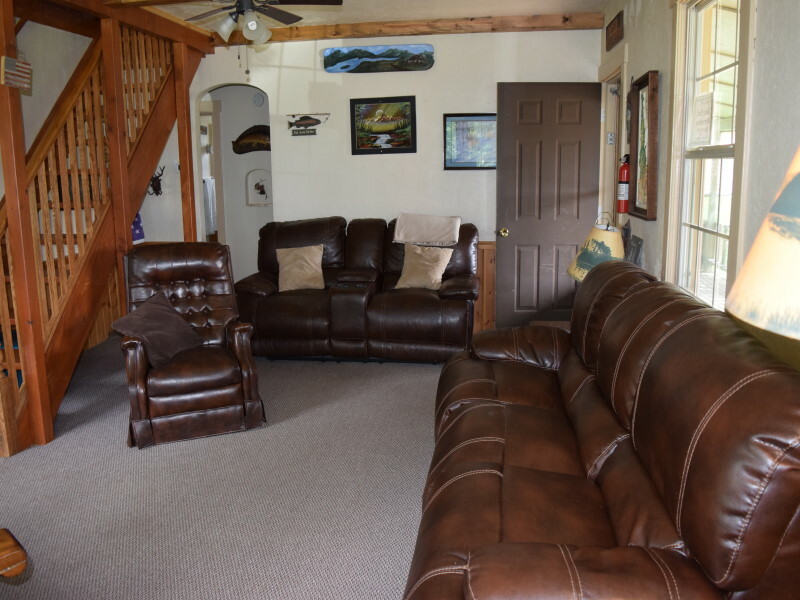 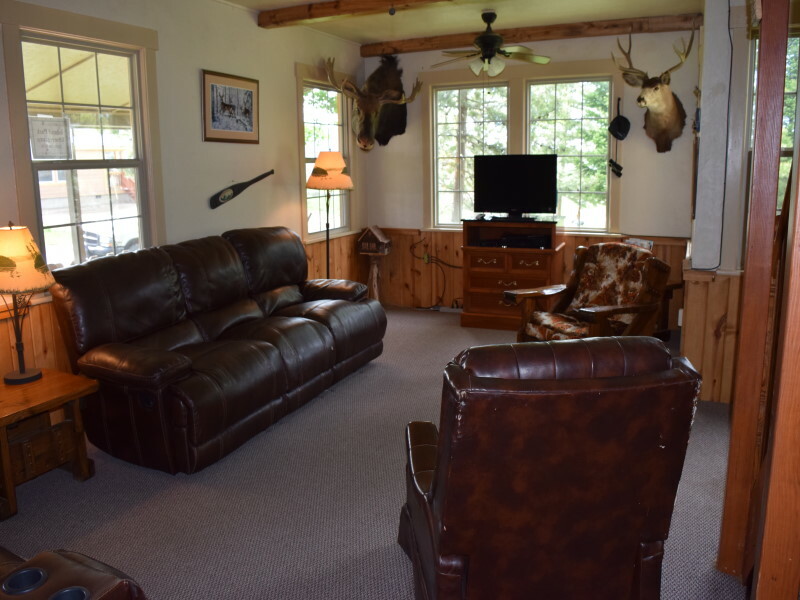 Fisherman's Cabin is an outdoorsman's dream! 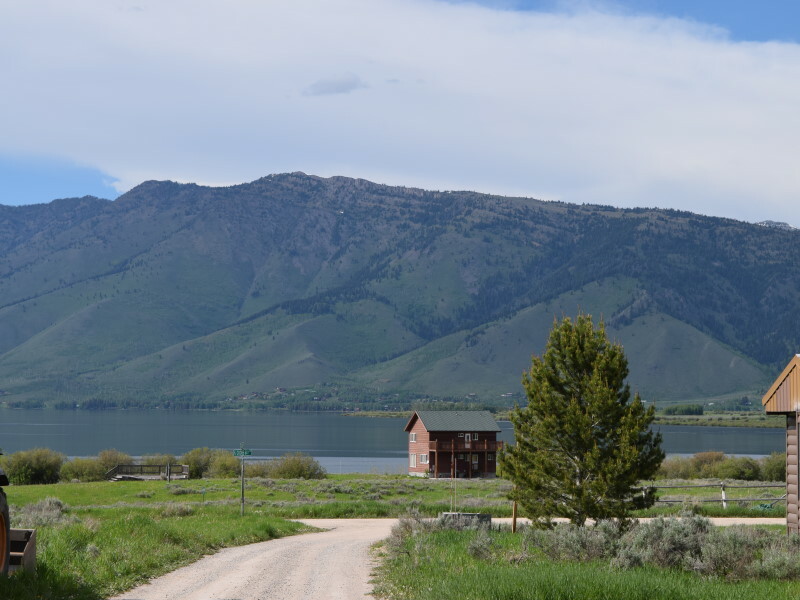 Henry's Lake is well known for great fishing and a place to visit on many fisherman's bucket list. 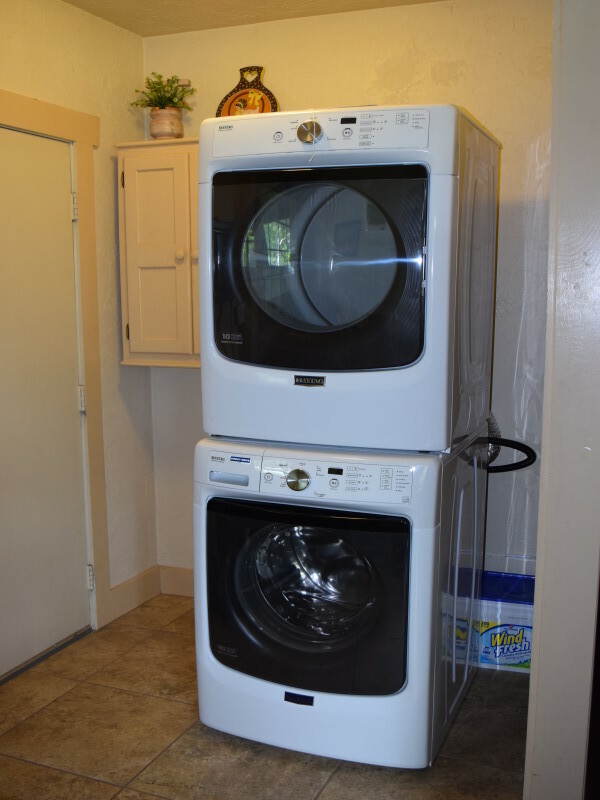 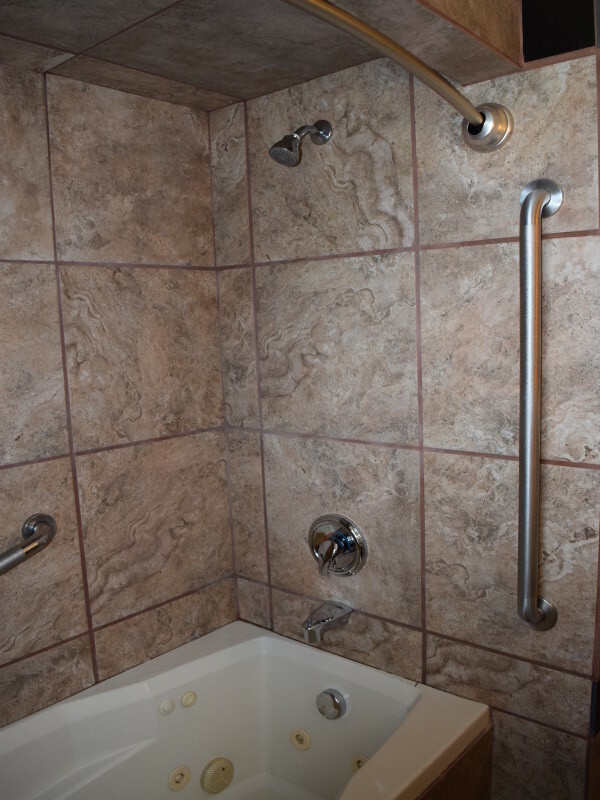 Unfortunately this property is not waterfront but don't let that discourage you. 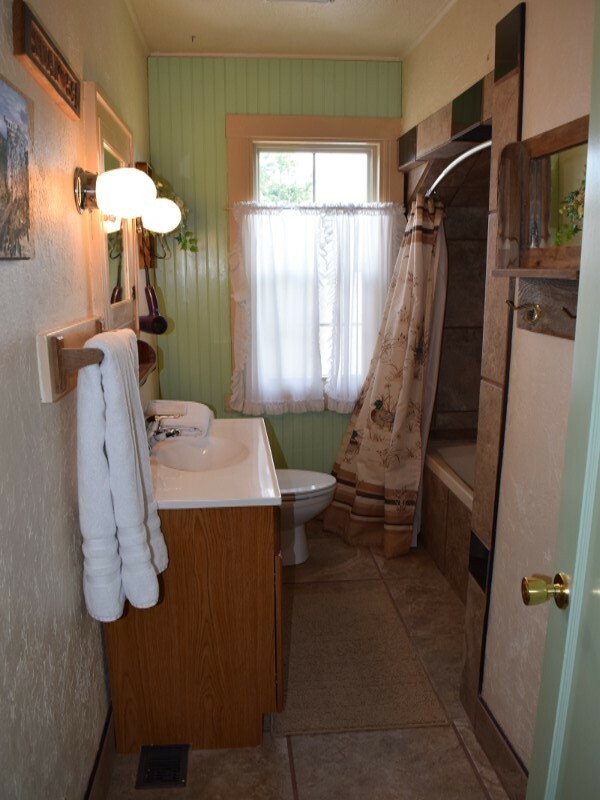 Upon entering the home you'll be greeted with warm rustic character. 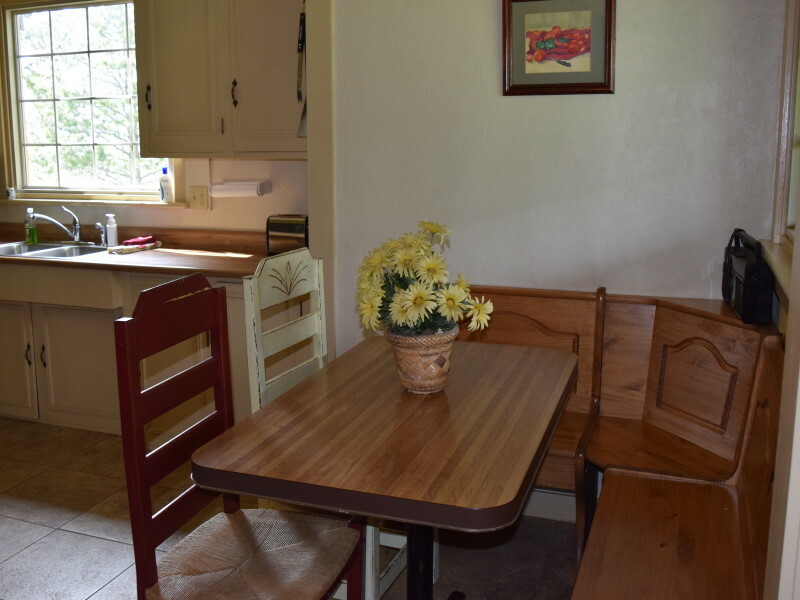 Enjoy beautiful views out every window when relaxing in the living room or any part of the house for that matter. 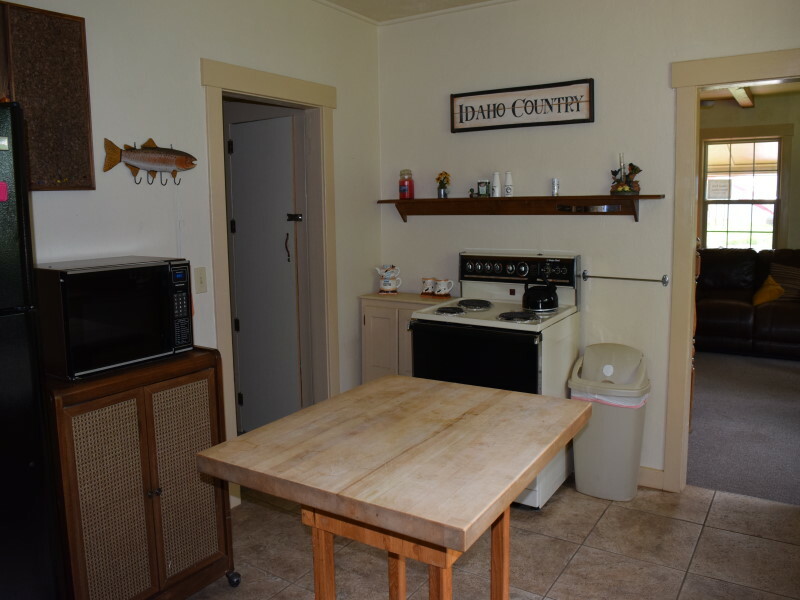 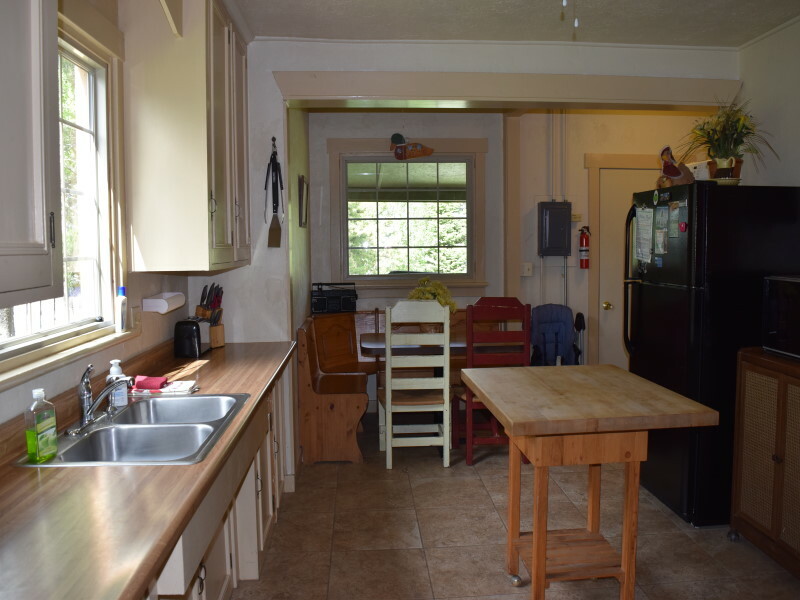 This fully equipped kitchen has a lot of vintage charm with a darling corner kitchen table. 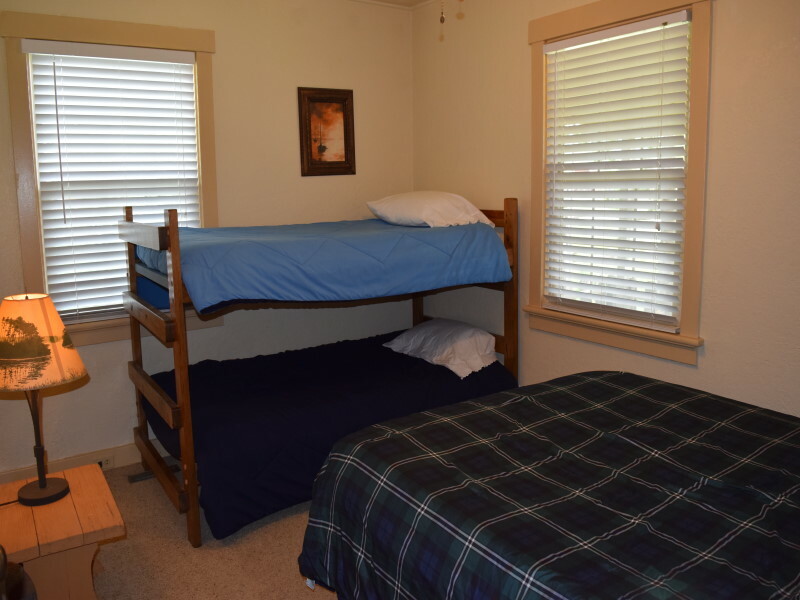 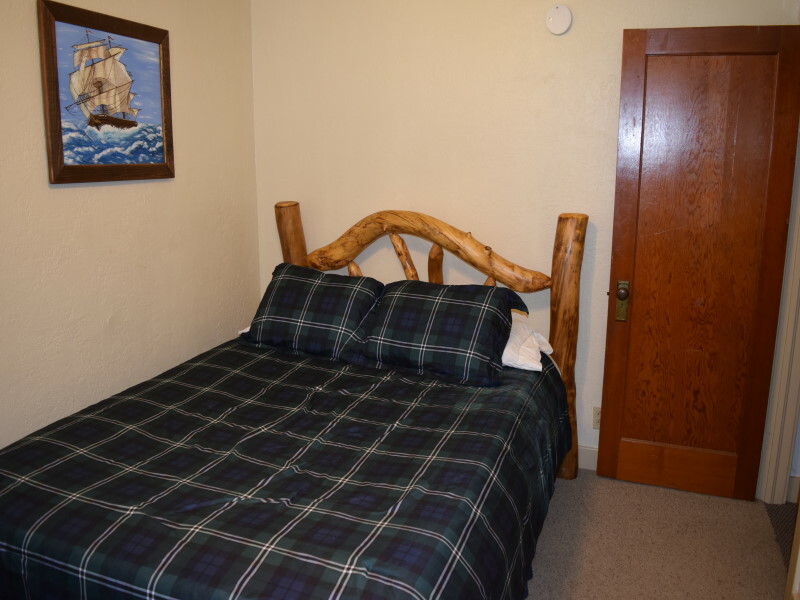 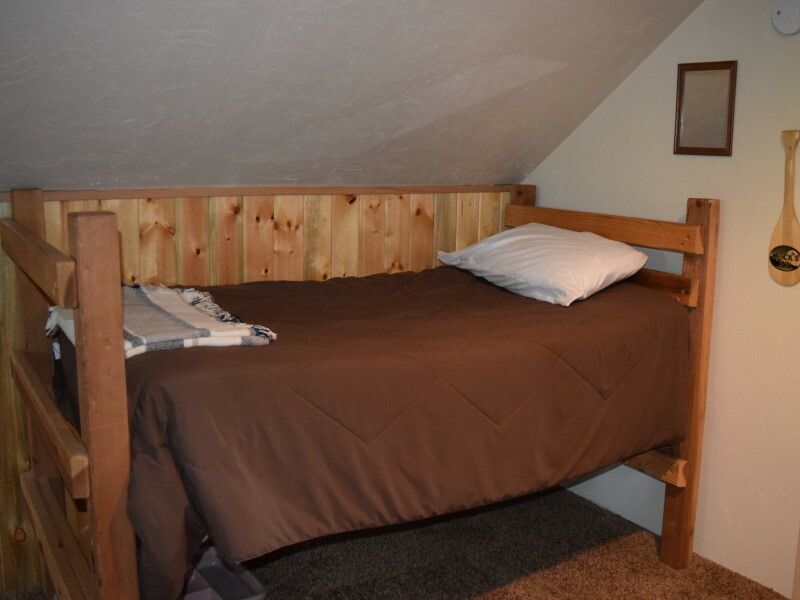 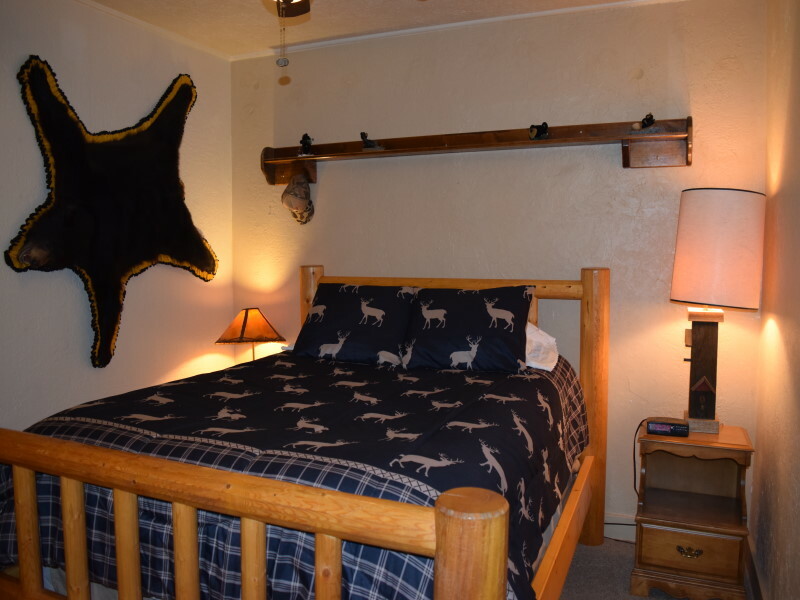 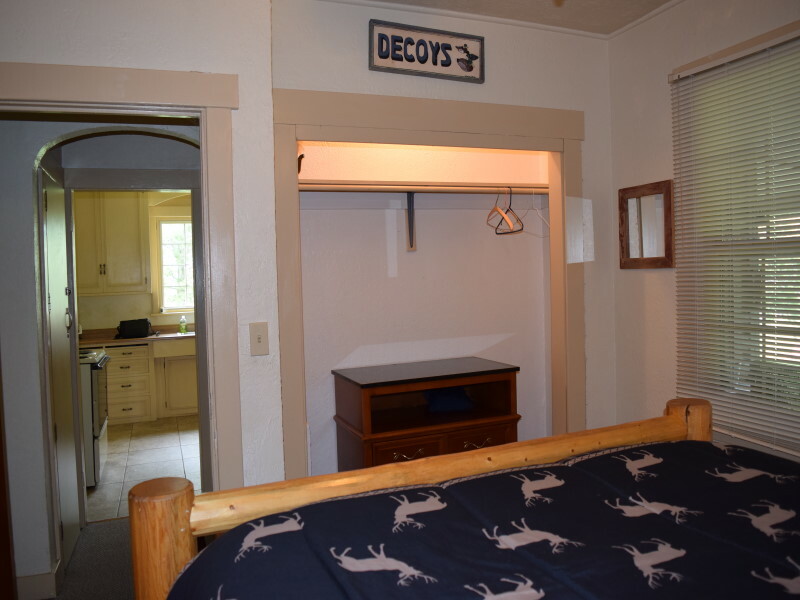 Two bedrooms are located on the main floor, one room has a queen bed while the second has a queen and bunk bed. 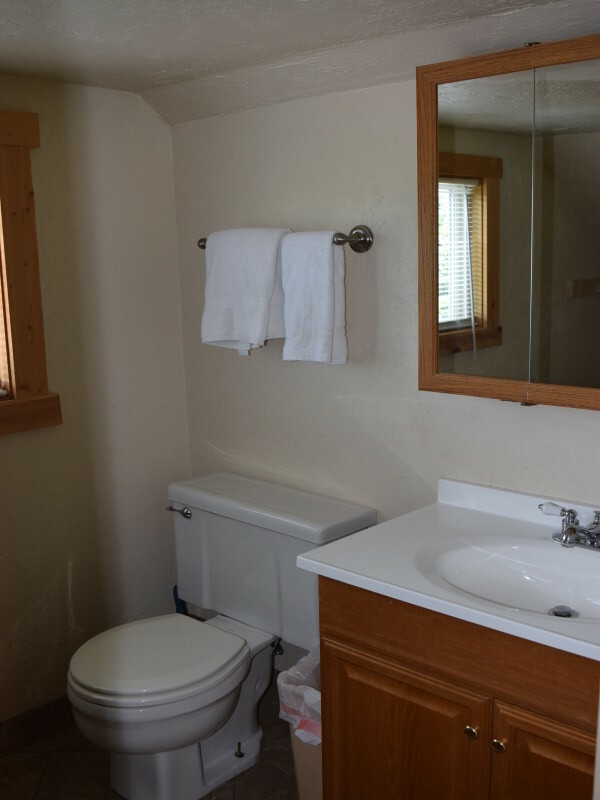 This level also has a full size bathroom. 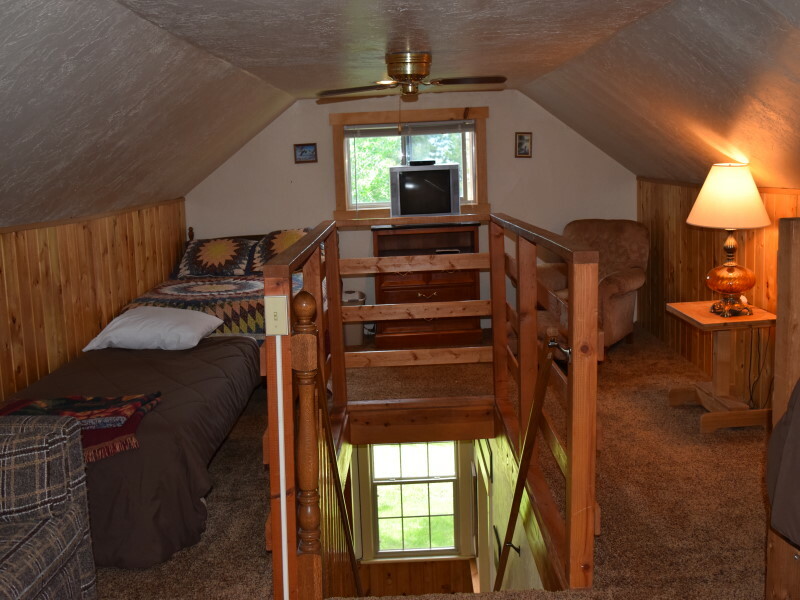 Upstairs in the loft you'll get the best views of Henry's Lake and Sawtelle Mountain. 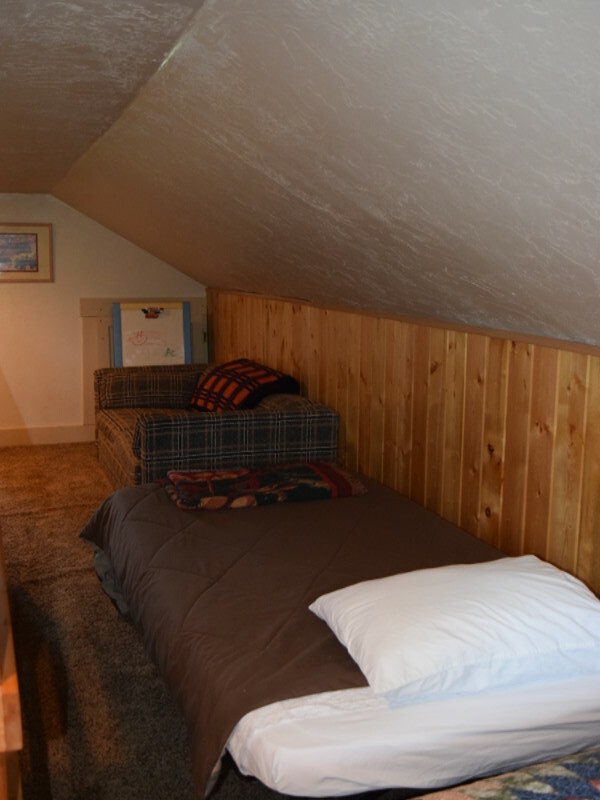 The loft also has a half bathroom-toilet and sink only for guest's convenience and extra beds. 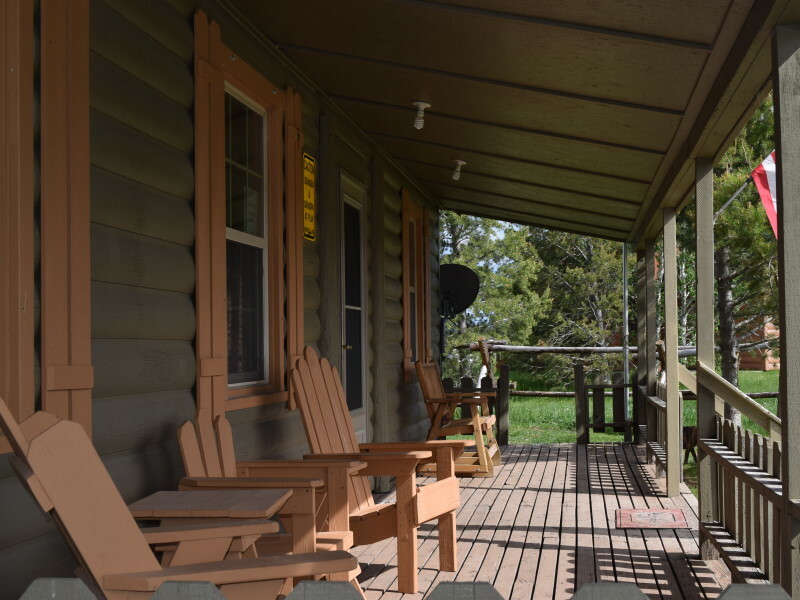 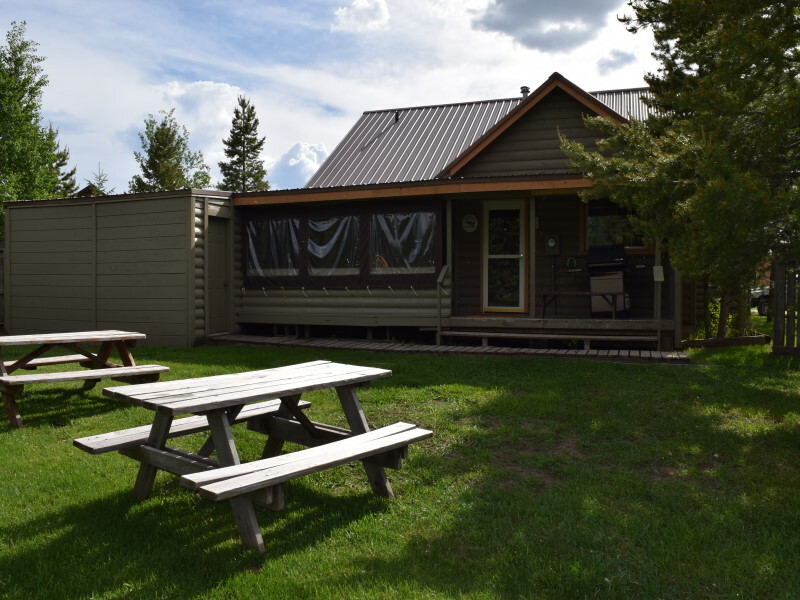 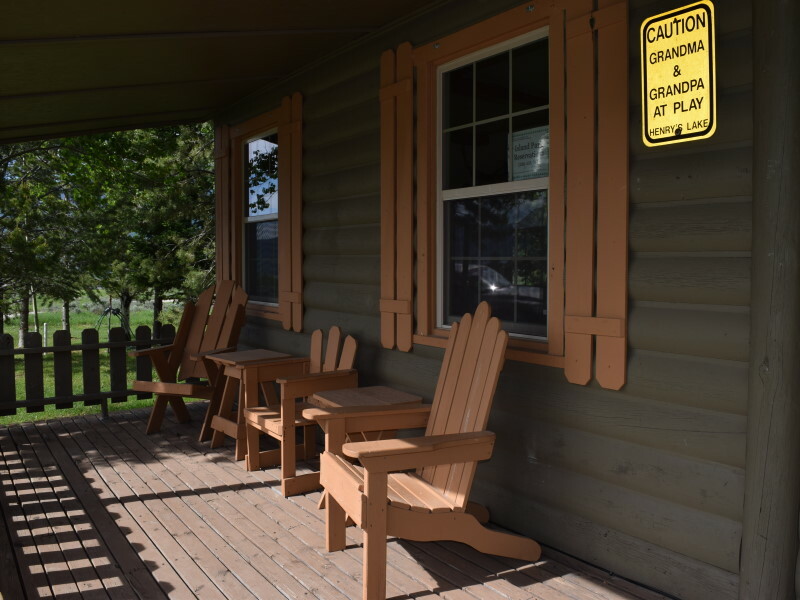 If it's the convenience of being to close to the lake and Yellowstone you won't want to miss out! 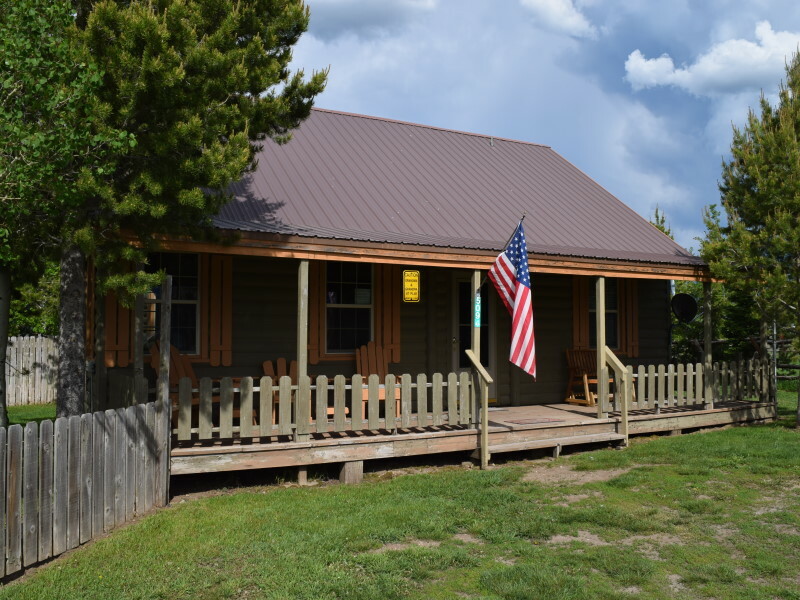 Don't forget to bring your fishing pole!